Sign-up and get your Bonus! partypoker recently became the second major online poker network to ever join a shared liquidity pool between two previously segregated markets – France and Spain. partypoker spain is where players from both countries are now able to play real money poker games against each other. Additionally, players from Italy and Portugal are expected to be able to join the shared pool in Q2 of 2018. Before writing this review, our team of online poker experts has tested all aspects of partypoker.es to provide you with some insight. The partypoker software is obviously well developed and extremely player friendly but, keep in mind partypoker.es uses a slightly older version of the software than partypoker.com. A solid selection of games is available, but serious grinders might miss some higher stakes action. Overall, the experience is what we have come to love and expect from the partypoker network. We encourage you to contact our support if you have any questions or concerns. Also feel free to leave a comment and let us know about your experience while playing on partypoker.es! 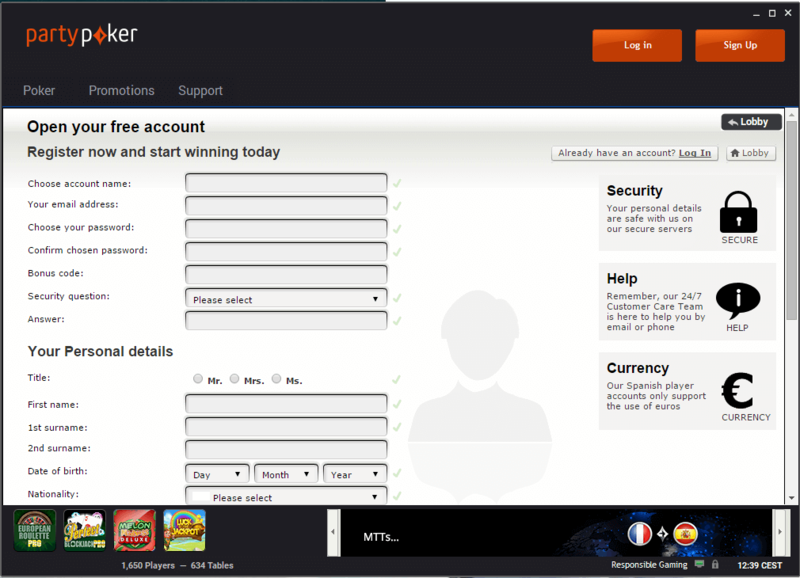 How to open an Account at partypoker Spain? It’s easy to open an account at partypoker.es and it should not take long before you are able to jump into the action. Simply follow our step by step guide to get set up. Please delete Cookies (important) and then CLICK HERE to start the partypoker.es registration process. 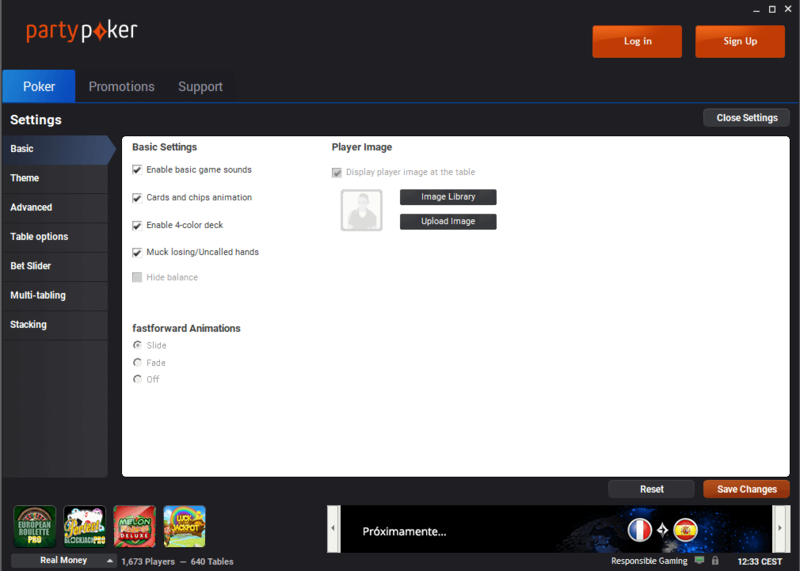 You will be redirected to their home page, where you simply have to click “Play Now” in order to download the client. Once the download is complete, just follow the instructions of the install wizard to set up the client on your device. After that’s done, you will be prompted by the log-in screen, where you click “Create an Account”. A registration form will open, and you will have to choose your account name and password as well as enter some personal details. Please note: As a part of the government regulations, you will have to verify your identity within 30 days after you open an account. You can do that by providing some personal information and documents from within the poker client. As a Spanish resident, you are required to provide your NIF number or as a foreign resident in Spain, your NIE number. Now that you have set up your player account, it’s time to make your first deposit and claim your free €22 Tickets. To do that, enter the cashier and deposit the desired amount using your preferred payment method. To ensure that you get access to our exclusive deals and promotions, you have to submit your username. You can do that by logging into your VIP-Grinders account and navigating to the “Submit Usernames” tab. Here, simply enter your Username and be sure to pick the right Skin form the drop-down menu. You can find the name of the Skin by clicking the “Claim Now” button on this page. CLICK HERE TO SUBMIT YOUR USERNAME. partypoker.es offers some generous promotions that are sure to boost your bankroll and profitability. partypoker.es will award you with €22 in free tickets upon making your first deposit. It comprises out of 4 x €5,50 tickets you can use to play any €5,50 buy-in tournament on partypoker.es. When you make your first deposit on partypoker.es, you will also receive an entry to their €250 Bankroll Booster Freeroll running every Sunday at 20:30 CET. Join our $10,000 MTT & SNG VIP Leaderboard and grab your share of our massive prize pool of $4k in cash and $6k in tokens. The $10,000 MTT & SNG VIP Leaderboard pays 100 places with $2,000 going to the first place finisher. The traffic on partypoker.es is lower than in large international online poker rooms, but it’s bound to increase now that more and more players from France, Spain and other parts of the world join. As we mentioned before, the software used on partypoker.es is a slightly older version of the current partypoker.com software, but it’s still user-friendly and stable. The rake is 5% in most cash games and tournament fees vary between 0% and 25% of the buy-in, depending on the type of tournament. 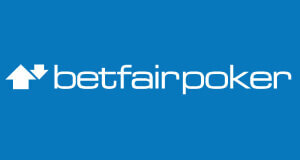 partypoker.es currently doesn’t offer a mobile app, but, stay tuned as that might change as the site grows. partypoker.es supports multiple fast and secure payment options including Skrill, Neteller, and credit cards. FREE $50,000/$1,000,000 Within 1 business day after your withdrawal request has been approved. FREE $10/$250,000 Once approved your withdrawal will be credited to your bank account within 2-4 days. As you can see above, cashouts are processed quickly and partypoker.es is known for its security. 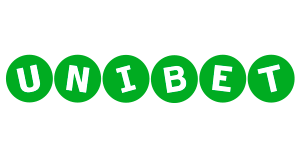 Note: the account holder is allowed to withdraw only the winnings. Otherwise, the withdrawal of the deposited amount is allowed exclusively in case of account closure. 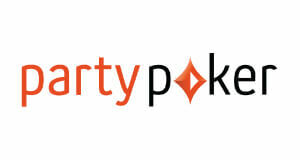 Partypoker launched shared online poker liquidity in Spain and France! Being the second online poker room to ever join a shared liquidity pool between two, previously segregated markets, partypoker.es and its traffic are growing fast. In the following partypoker.es review, we will take a look at the rooms traffic, games, rake and of course the partypoker.es Rakeback Deal. 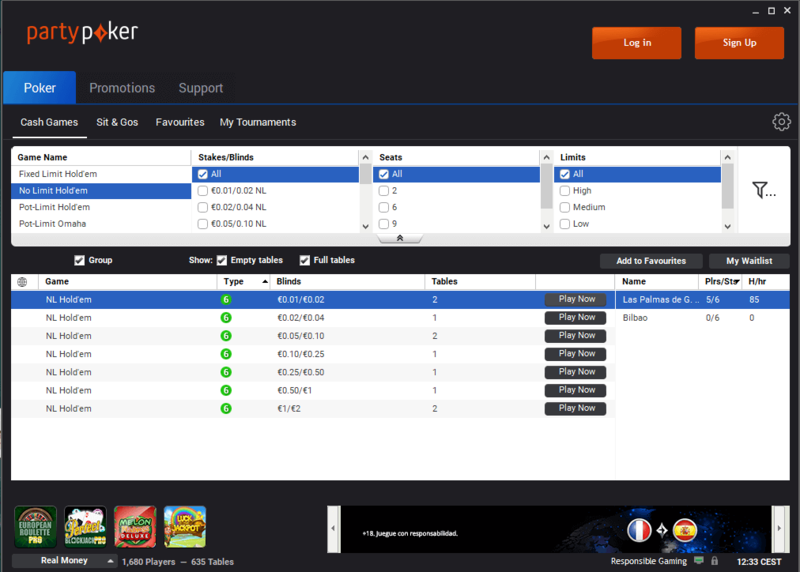 Currently, partypoker.es is accepting players from Spain and France. Both of these markets have previously been segregated, but now they share their player pool. That means that French and Spanish players can play against each other on partypoker.es. Additionally, players from Italy and Portugal are expected to be able to join the shared pool in Q2 of 2018. While the traffic is noticeably lower than in the international partypoker pool, there is still enough action to get a session going although only on lower limits. The traffic is growing ever since the partypoker.es got permission to join the shared liquidity pool, so more and more action is to be expected. partypoker.es is especially appealing due to the fact that it offers the superior player experience, renowned Party software, and low rake. The games are also a lot softer than on partypoker.es. As we mentioned at the beginning of this partypoker.es review, this room is part of the partypoker Network. This means that it offers the same superior experience, players from all over the globe have come to expect from partypoker. The traffic on partypoker.es has been steadily growing since the room got permission to except players from France as well as Spain. On average there are 10 to 15 players active at partypoker.es tables, which means that there are 1 to 2 tables active at all times. 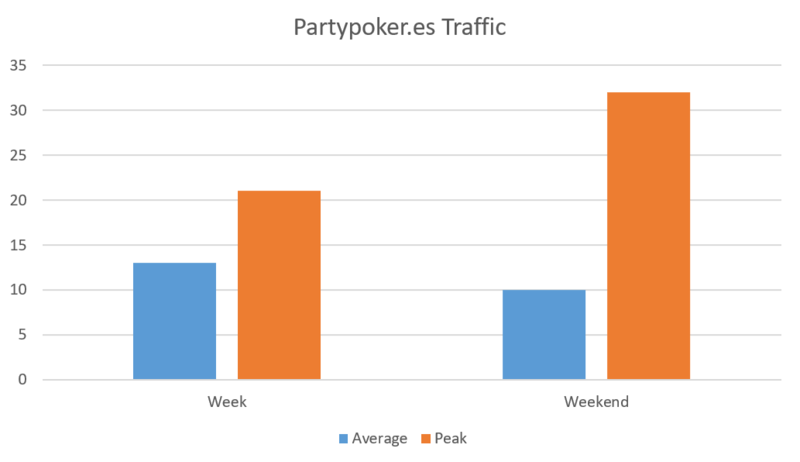 Currently, partypoker.es offers No Limit Hold’em Cash Games and Sit & Go tournaments which is more than enough considering there is not that much traffic. More games will probably be added once more players join. As a matter of fact, an MTT series was already announced to come soon. As you would expect, the main account and table currency on partypoker.es is Euro (€). Since the room currently offers games only to players from France and Spain there is no need for other currencies, so all deposits are converted to EUR. As we mentioned in this partypoker.es Review already, Cash Games is where the majority of the room’s traffic is. At this time, only 6-max No Limit Texas Hold’em Cash Games are available at stakes ranging from NL2 to NL200. At peak times there is up to 30 players at those tables but basically, all of the action is at NL2. It’s worth noting again, that those games are noticeably softer than in most other international player pools and therefore offer a nice opportunity for everyone that can join partypoker.es. Fixed Limit and Pot-Limit Hold’em as well as Pot Limit Omaha games are also listed in the client’s game filter so we can probably expect those games will be added soon. As said above, partypoker.es only offers 6-Max No Limit Hold’em games, which means all the Cash Game Traffic described in this partypoker.es review is at those tables. Currently, there are no Pot Limit Omaha tables available on partypoker.es but they are listed in the lobby, so they will probably be added once the traffic increases. There are no tournaments currently available at partypoker.es, which is probably due to the lack of traffic. But, as our partypoker.es Review suggests, the traffic is growing and partypoker.es has already announced a large MTT series will be soon available to the players. 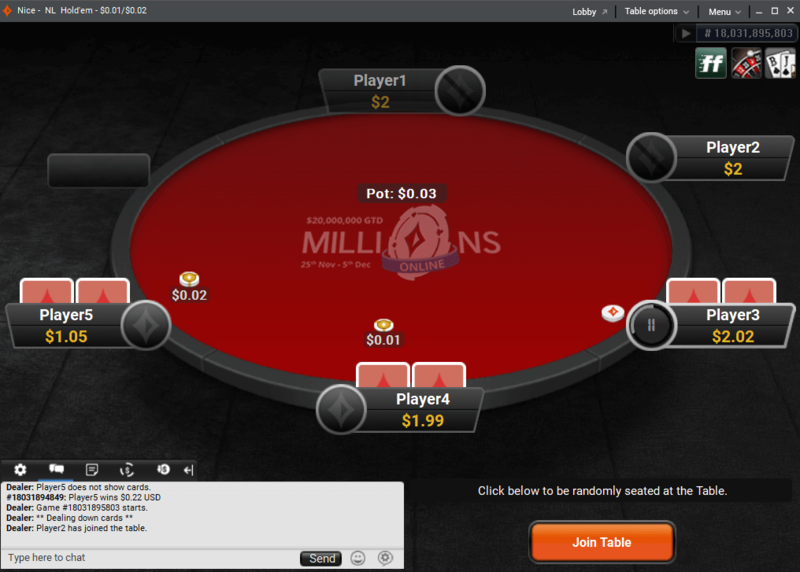 6-max and Heads Up Sit & Goes are available on partypoker.es at stakes ranging from €0,25 to €20. The highest buy-in SNGs that run regularly are €1’s but sometimes there is some action at higher buy-in levels especially in Double or Nothing SNGs. Currently, there are no freerolls on partypoker.es as the room doesn’t yet offer tournaments in its client. But we can expect freerolls will be added to the upcoming tournament series. partypoker.es uses the partypoker software which has been evolving quickly in the last couple of months and is now, without doubt, one of the best if not the best online poker software around. It is visually appealing and runs smoothly on most devices, but most importantly it offers a wide range of features that make your grind enjoyable and easy. It is compatible with both Windows and Mac operating system but there is no mobile client currently available for partypoker.es. The newly developed partypoker.es client is easy to navigate and offers loads of advanced customization options as well as an array of visual adjustments you can make. This allows you to tailor the client to your own needs and preferences. As we mentioned before, the partypoker.es lobby is easy to navigate and it, therefore, enables you to find your favorite games in no time. It is structured in tabs that you can use to navigate between the different games as well as three major sections of the software: Poker, Promotions, and Support. 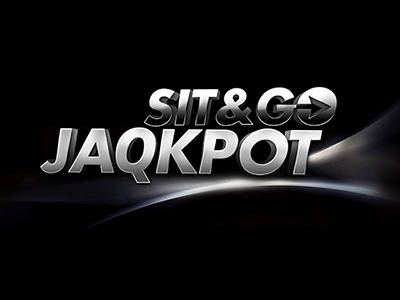 Both Cash Games and Sit & Go tabs offer a filter that you can use to pinpoint your preferred game, stake, and format. The software can be toggled to give you special notifications in big pots or when you have strong hands. 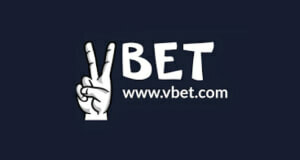 Custom bet sizing sliders, as well as keyboard shortcuts, are natively supported by the software. Four color deck is also available. The partypoker.es software allows you to play up to 18 cash game tables at once. Using the tile option, they will automatically resize to fit your screen space. Using the inbuilt multi-monitor support features you can even tile the tables on multiple monitors. The partypoker software is natively supported by Holdem Manager and Pokertracker. Other third-party tools and customization options are also available. 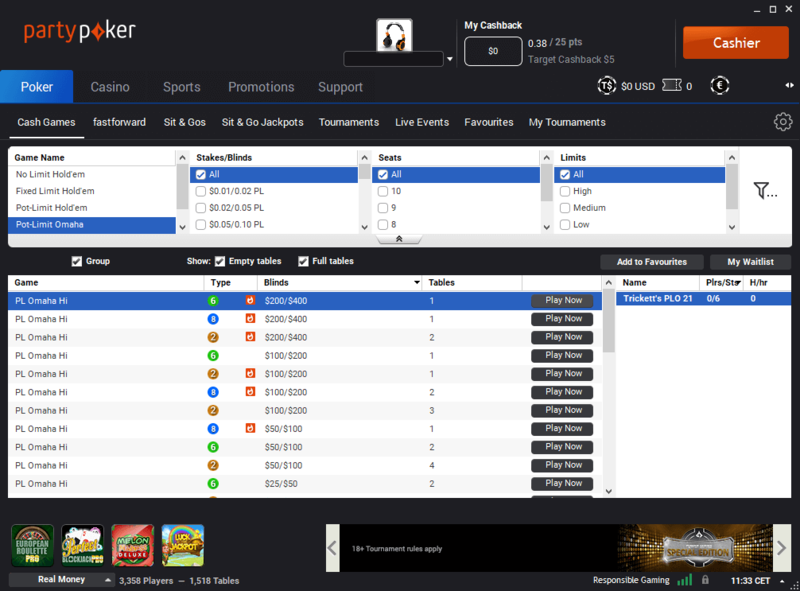 Despite the fact that you can use Hold’em Manager or Pokertracker to track your own results, cash games are anonymous at partypoker meaning you can’t use a HUD. However, you get to use a HUD while playing tournaments. The partypoker software allows you to save hand histories for any time period you desire. To change hand history setting open the advanced options tab in your client. 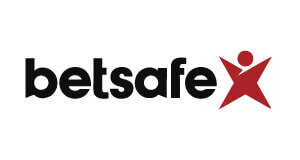 Be sure to set your software to save your history logs for at least 365 so you can avoid any undesired data loss. The hand histories usually save to the partypoker installation folder that is located in C: ProgramsPartyGamingpartypokerHandHistory by default. Rake is one of the most important factors for serious poker players when choosing to join any poker site. Due to additional costs and taxes that come along with a regulated market, you’d probably expect that the rake on partypoker.es would be higher but, that is not the case. 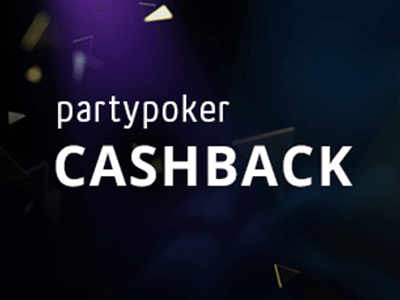 Currently, there is no partypoker.es Rakeback Deal available. But, players can earn additional value by signing up through us and participating in our VIP Leaderboards and other exclusive promotions. Ever since partypoker.es got permission to join the shared liquidity pool between previously segregated poker markets of France and Spain, its traffic has been growing steadily and is now high enough to fill up a few tables. Portugal and Italy are also expected to join the shared liquidity pool in 2018, which will further boost the traffic on partypoker.es. Additionally, partypoker.es announced to be adding a new tournament series soon, and MTTs tend to attract even more players. There are no User Reviews yet. Let us know your experience now! Register here or proceed with step 2. Clear Cookies and restart browser. Submit your PartyPoker.es Username here. You will receive a confirmation mail once your Account has been confirmed. Note it might take up to 72 hours to confirm your Account. Our service is dedicated to bring online poker regulars together with proven affiliates. Today´s online poker environment requires a deep knowledge of the game and a dedicated personalized service to allow you to gain access to the softest and most profitable games around. This is exactly what we deliver. We are a group of super affiliates and passionate online poker professionals providing our partners with above market standard deals and conditions. 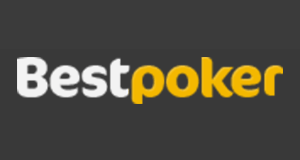 If you are a poker regular or an affiliate yourself, we would love to get in touch with you. Do not hesitate to contact us to discuss deals, a possible partnership or really anything else, we are looking forward to hear from you! VIP-Grinders.com © 2019. All rights reserved. New Exclusive Chase & $15,000 Race in April!